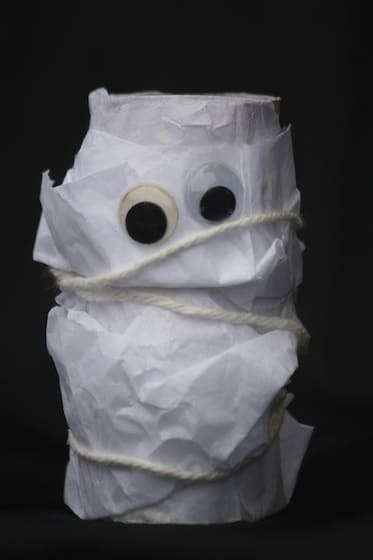 Toilet roll mummies – a cute and easy Halloween craft for toddlers and preschoolers to make! We’ve made countless Halloween crafts over the years, but oh my! 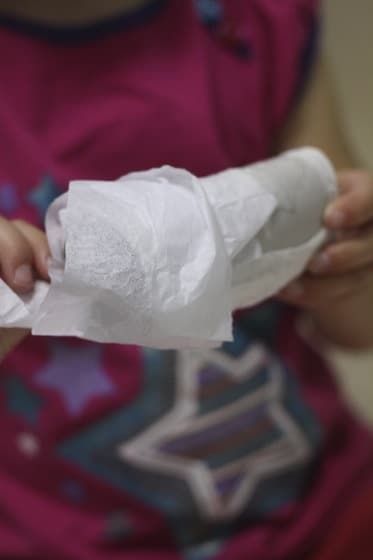 These toilet roll mummies might just be the cutest yet! And they were so easy to make! 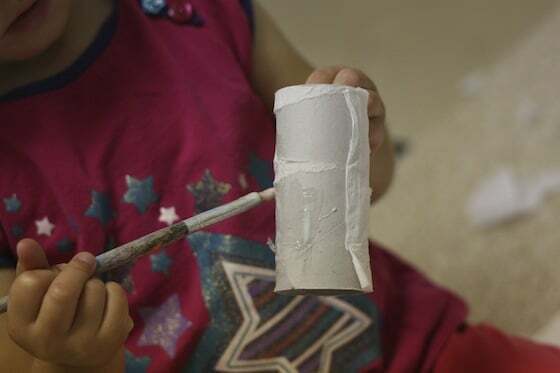 A little tissue paper, a toilet roll tube, and lots of winding and wrapping ’round and ’round and ’round. 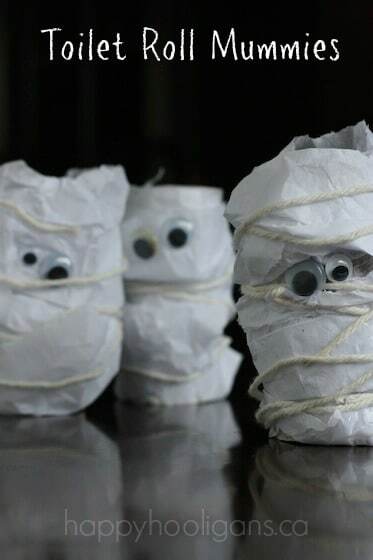 Kids of all ages will love making these mummies, but they’re simple enough for even the youngest, little hooligans to handle! Kids of all ages will love making these mummies, but they’re simple enough for even the youngest, little hooligans to handle! And if you’re looking for another adorable and easy mummy craft for kids, check out these masking tape mummies by No Time for Flashcards. This is fun and really quite easy. Even the youngest hooligans can manage with very little assistance. Begin tearing your tissue paper into long, narrow strips. Don’t worry if your edges are all ragged and uneven. That’s perfect! Don’t fret too much about the width either. It really doesn’t matter. Our strips were probably about 2 inches wide. Next, give your entire toilet roll a thin coating of glue. 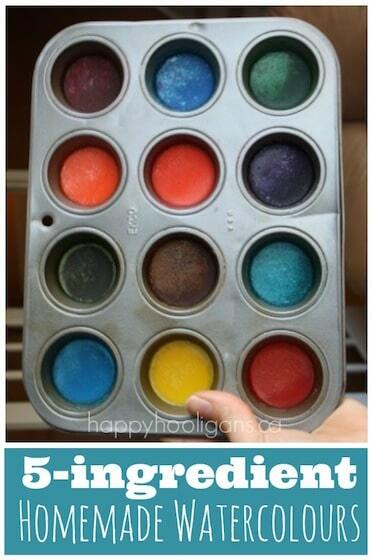 Older kids can apply it straight from the bottle, but little ones might prefer brushing it on with a paint brush. Now it’s time to wrap your mummy. Press an end of a strip of tissue paper into the glue. Then simply wrap the strip around the toilet roll until you get to the end of the strip. Press that end into the glue, and wrap a second strip around the tube if necessary. 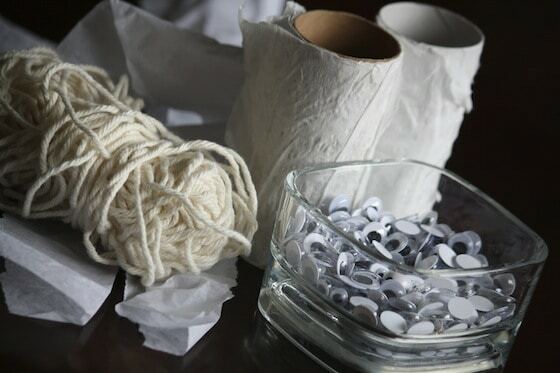 Lastly, wrap a long length of yarn around the tube several times, and glue the ends in place, and attach the eyes. I have been saving tp rolls just in case i ran across an idea. Thank you for the inspiration. Thanks, Shamalia! Glad you liked ’em! Thanks, Karyn! Sometimes the simple ideas really are the best, aren’t they? Glad you liked them, Elena! Thank you for sharing! 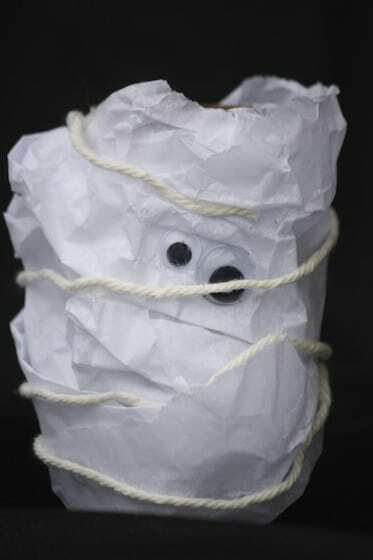 I think the mummies would look great combined with the toilet roll monsters from your Monster Mobile project for a mummy/monster mobile! Ohh! They would, wouldn’t they? Great idea, Sarah! Such a fun and classic craft for this time of year! 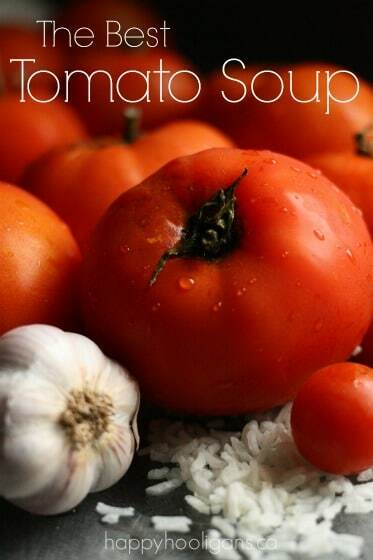 what a cool and simple idea! have pinned! Love these, Jackie! 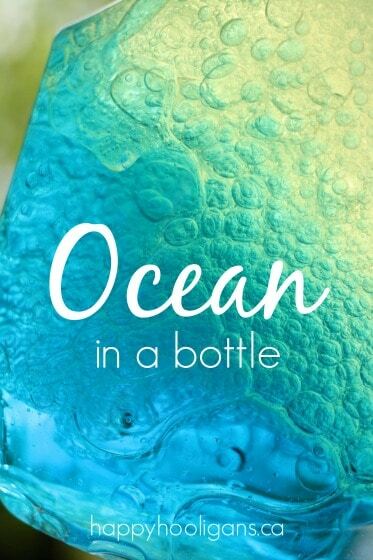 It would go perfect with one of my favorite Halloween themed books, “Where’s My Mummy?” Thanks for sharing on the Discover and Explore linky! These little guys are indeed cute! Perfect arts and craft time project just in time for Halloween! Thank you for sharing and for linking up this week to the Thoughtful Spot Weekly Blog Hop. Hi Jackie! Too cute! Love how even the smallest hooligans could participate and it’s simple! Thanks for sharing today! How did you get the black background in your shot? Great capture! The black background is really not black at all. I took the photos in my dining room which is a cinnamon colour, and I had the mummies on the table which is mahogony. Depending on the time of day and the angle of the sun, sometimes I get lucky and it all shows up as black a photo. It just happened to for these, so it was perfect. 🙂 Thanks for asking because I thought it was pretty cool too! Love it! Thanks for sharing with Afterschool! Hi Jackie! LOVE these little mummies! 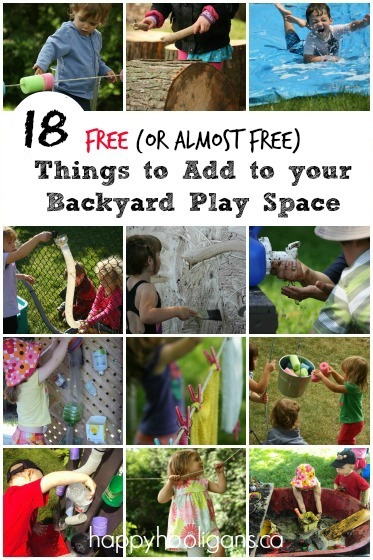 Great for all ages, simple materials, FUN for the kiddos, and they turned out awesome! 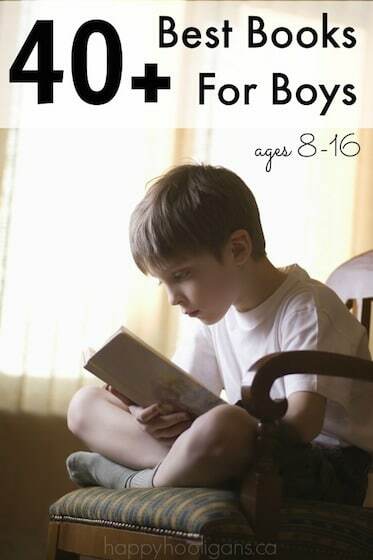 Thanks for linking up to Share It Saturday — I’m featuring you this week. Don’t you just love google eyes? These are just adorable. Thanks for sharing with the After School crowd! Yep! Everything is so much more adorable when you add googly eyes. These are so adorable! Thanks for linking up at Artsy Play Wednesday. Pinned to our group board.